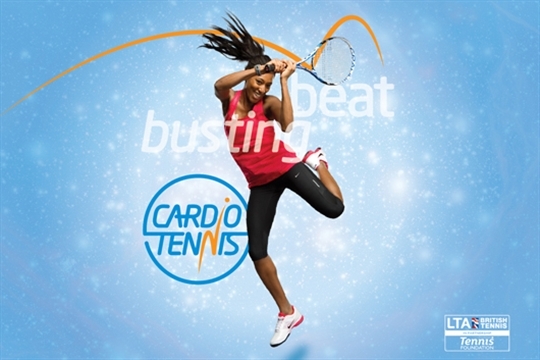 QPTC is hosting a weekly cardio tennis class, starting 10am on Sunday 3 March, and running for six weeks. Cardio Tennis is a fun, sociable group fitness class held on a tennis court and open to people of all ages and abilities. Supported by music and a qualified instructor, you’ll get to hit lots of tennis balls during your class and have a great cardio workout at the same time. No proficiency at tennis required – this is open to everyone. “I am offering the first lesson absolutely free to all new starters,” says Jimmy.